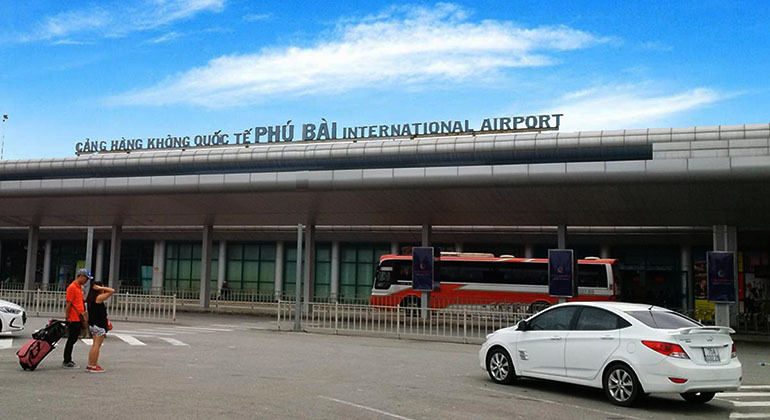 Hue Airport or Phu Bai Airport is the only airport in the province of Thua Thien Hue, Central Vietnam. 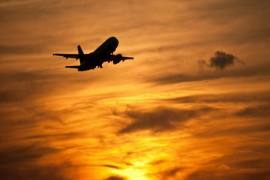 Hue Airport is about 16 kilometers or around 30 minutes away from the imperial city of Hue. The Hue Airport Vietnam was previously an international one but due to the decreasing number of international flights, the management to simply use it for domestic flights only. Hue Vietnam airport is not far from the city center just like all the other airports in Vietnam. 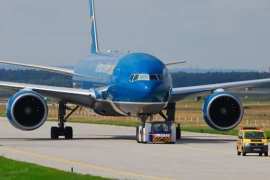 It is not also as busy as Danang International Airport which is also in Central Vietnam. 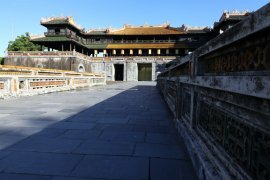 Getting a ride from Hue Airport to the city center is quite easy but there are several things to consider before deciding which one to take. 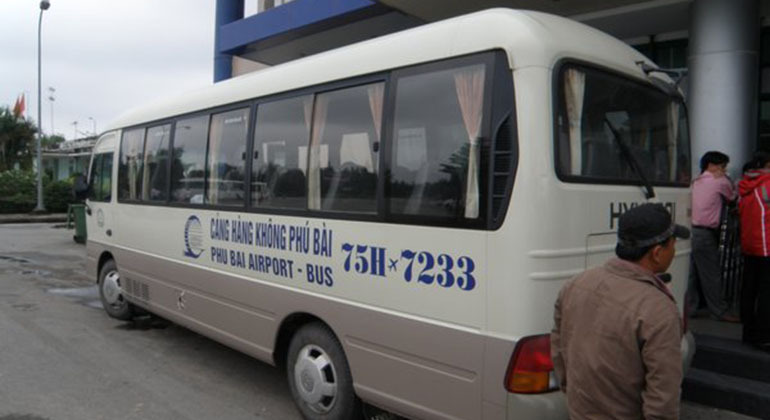 One option is to get on a shuttle bus, it is relatively the cheapest option to get from Phu Bai airport to Hue city. It is only 50.000 to 60.000 VND though there are setbacks when taking the shuttle bus. One of which is that, it could be crowded and it is hard to secure a seat most especially if traveling with someone else. Due to the number of passengers on the bus, it would inconvenient for travelers who have several or big luggage with them. Another disadvantage is that the bus may take a little longer to get to the city because of the number of stops and passengers. 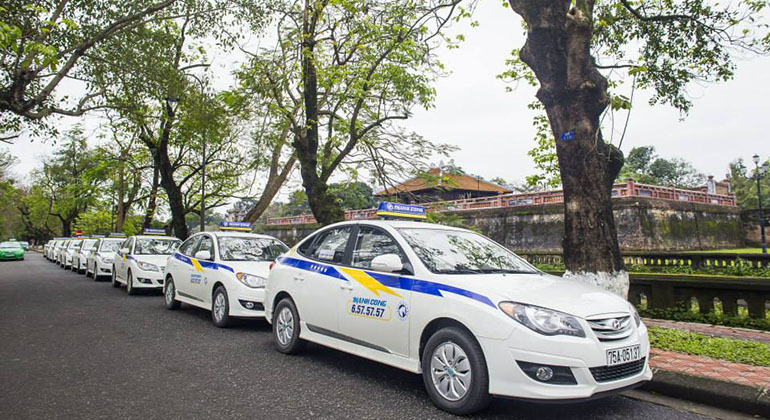 This makes private car the best way to get from Phu Bai airport to Hue city center. Hue airport to city by car will not only help you avoid getting ripped off but there would also be an English speaking driver waiting for you at the arrival gate holding a welcome board with your name on it. 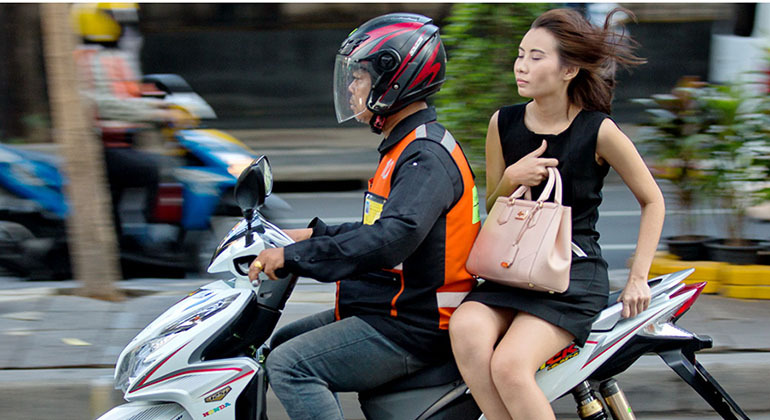 Another exciting option to get to Hue city center from the Hue airport is by motorbike taxi. Motorbike taxi or locally known as xe om has unique charm to both foreigners and locals. Breathing the fresh air, seeing the view up close and adrenaline pumping experience while driving in the busy streets of the city, motorbike taxi is the best option for adventure seekers. It normal cost around 150,000 VND. This is only recommended to people who are traveling light and fit enough not to have back pains during the 30 minute drive, it might be a little longer depending on the traffic and destination. 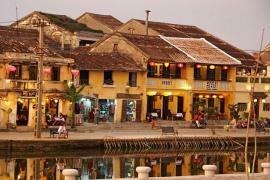 Taxi would be one of the convenient option to go to the Hue city center from the airport. Taxi can take as much luggage as it could though the risk of getting ripped off may be higher. There are certain cases where drivers have tampered their meters, plus the traffic in the city maybe unpredictable due to the number of road reconstruction and number vehicles on the road. Normally, taxi to city center costs about 250.000 VND but may change depending on the location of the passenger’s hotel.